The return of a popular forage seed program offered by Nutrien Ag Solutions™ (Nutrien) and Ducks Unlimited Canada (DUC) will help to meet the increasing demand for forage among producers looking to rotate cropland to perennial forages and/or expand their cattle herds. Recent conditions across the province have led many producers to convert land to forage. “We are hopeful the drought conditions are over, but we do not know what 2019 holds. 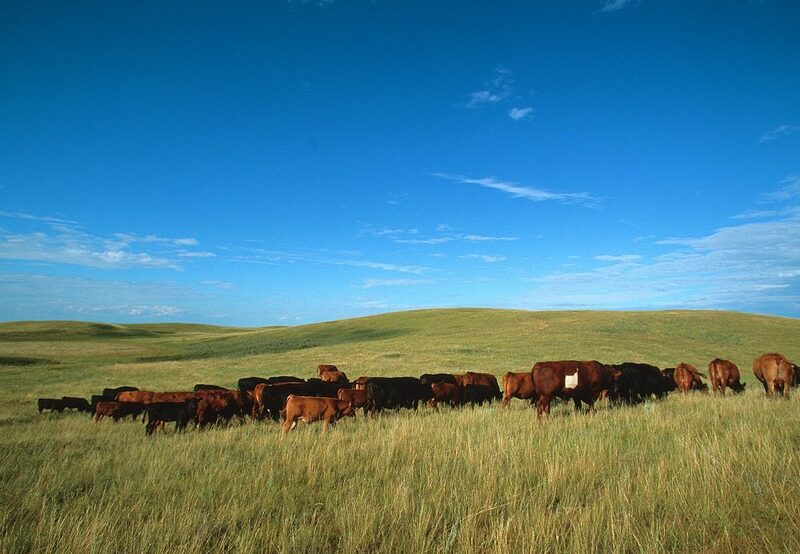 So, DUC and Nutrien want to offer producers the opportunity to seed high-quality pasture and hay and be rewarded financially for it,” says Trevor Plews, DUC’s head of conservation programs in Saskatchewan. In 2018, across the Prairies, 21,000 acres (8,500 hectares) of cultivated fields were seeded to grass under the forage program. The program offers producers in Alberta, Saskatchewan and Manitoba cash back on the full retail price when they use Proven® Seed to convert cultivated land to hay or pasture. In Saskatchewan, producers receive a $100 rebate per 50 lb. bag of forage seed. Plews notes the program makes sense at a time when producers are looking to diversify their farming operations and rejuvenate their land because including forages into a crop rotation is one of the simplest ways to improve soil health. The DUC and Nutrien Forage Program is best suited to producers in the parkland and prairie regions. Interested producers should contact their local Nutrien Ag Solutions™ retailer or local DUC conservation program specialist to find out if they are in the DUC target areas. Producers may also contact DUC Regina at 1-866-252-DUCK (3825) or email du_regina@ducks.ca.